Looking for real estate at Lake of the Ozarks? Now is the time to find some of the best deals around. 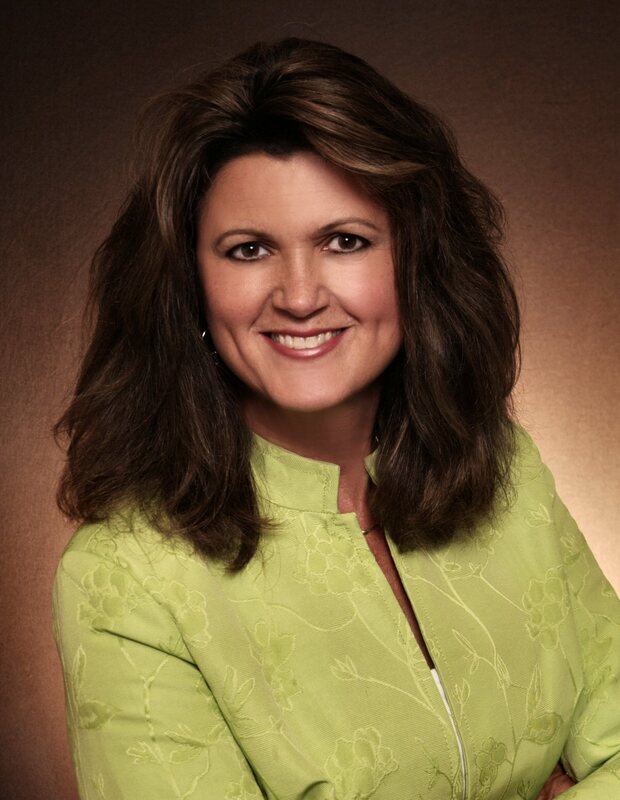 Kathy Bonnot makes it easy to search through featured Lake of the Ozarks Real Estate listings or to search by specific location or price point.